Pioneer Regional School Corporation is served by a five-member board of trustees. 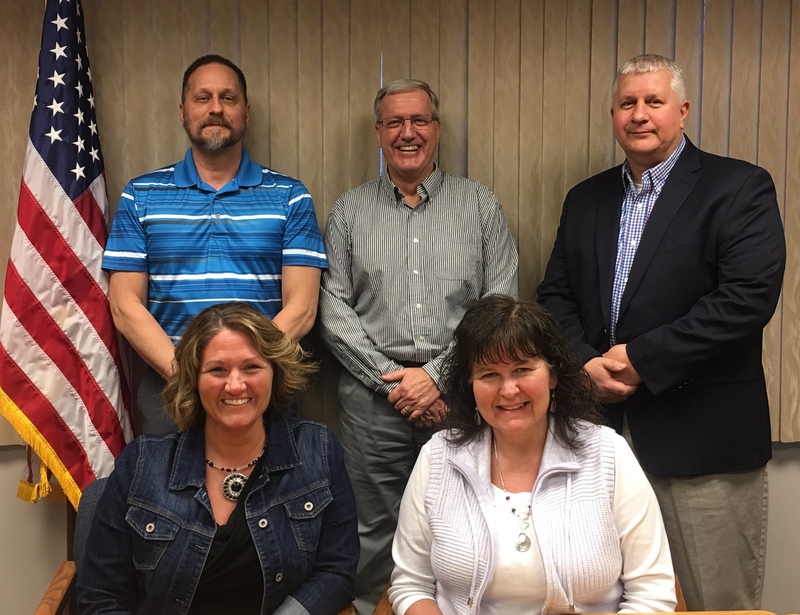 One member represents each of our five townships: Boone, Harrison, Jefferson, and Noble Townships in Cass County and Cass Township which is located in White County. 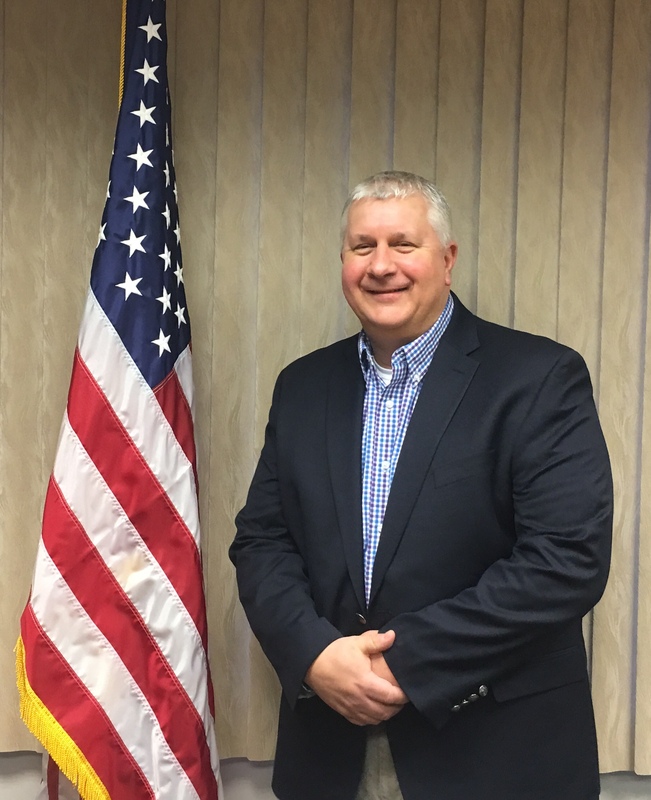 Steve Felker is in his first term on the Pioneer School Board representing Cass Township. Steve, a 1986 Pioneer graduate, attends Shiloh Christian Church where he currently serves as Sunday school superintendent. He and his wife Chandra, also a Pioneer graduate, have four children. Wyatt, Pioneer class of 2019, Eli, Pioneer class of 2021, Jake and Kinsey, Pioneer class of 2025. Steve has been employed with Galbreath Inc. for 31 years. Dennis Herd, a 1978 graduate of Pioneer, is a self-employed grain and cattle farmer. A lifelong resident of Harrison Township, he is married to Lori Herd. Their family includes daughter & son-in-law, Tara (2006 PHS graduate) and Brock Shidler and granddaughter, Madelyn, and grandson, Jack. 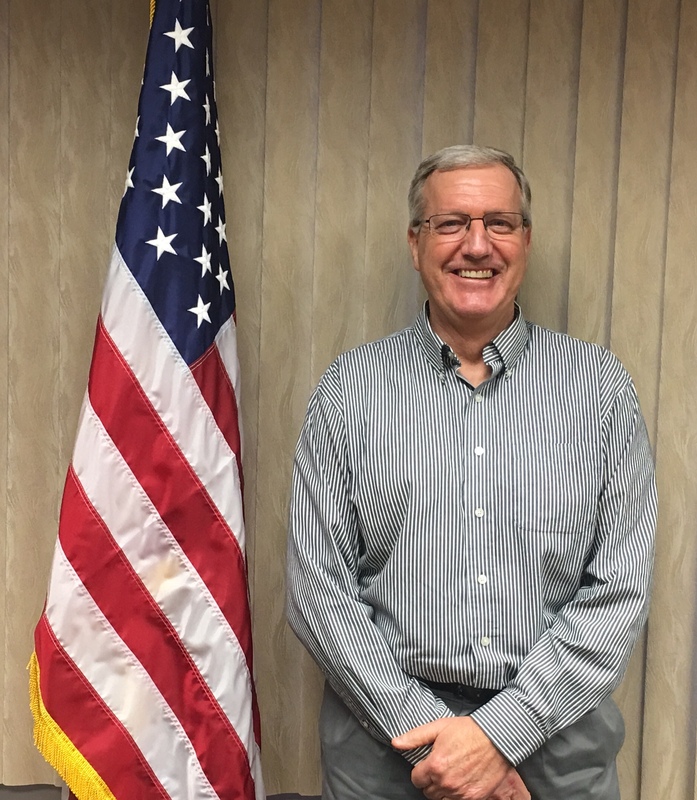 Denny currently serves as a Board member for the Farm Service Agency and is on the Finance Committee for the Baptist Christian Church, where he and his wife are members. He has served in volunteer positions with the Cass County 4-H Association and was also an IHSAA basketball official for 25 years. 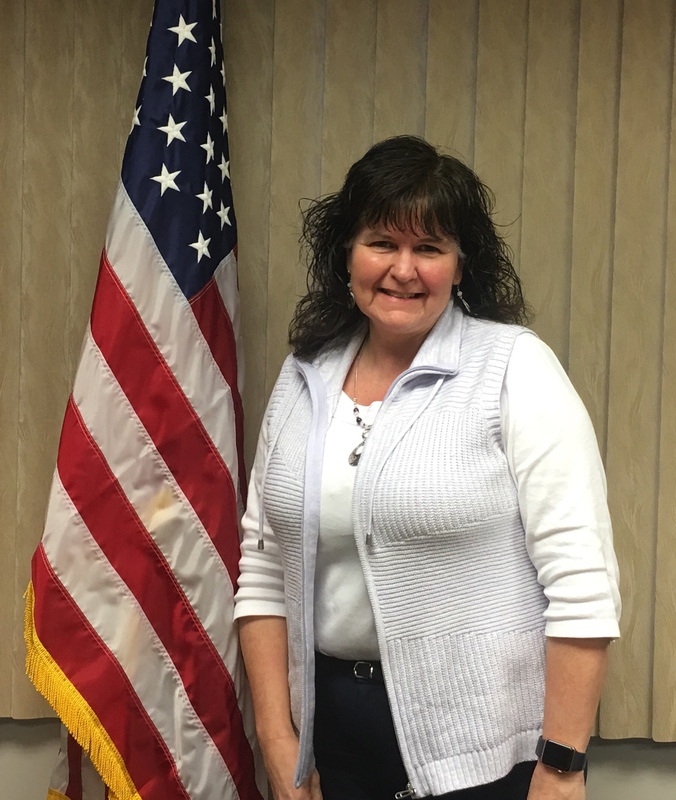 Lisa Kesling is on her second term as a member of Pioneer School Board. She is married to Robert Kesling, a Pioneer alumnus. They have two children. Their oldest child, Robert is a student at Purdue University and Pioneer graduate class of 2016. Anna, their youngest child, is a student at IUPUI and Pioneer graduate class of 2018. Lisa earned her pharmacy degree from Purdue University in 1994. She is the director of pharmacy for Genoa Healthcare, a pharmacy located within Four County Counselling Center. She is also a mentor to pharmacy students approaching graduation as an Affiliate Instructor of Pharmacy Practice for Purdue University School of Pharmacy and Manchester University, College of Pharmacy. 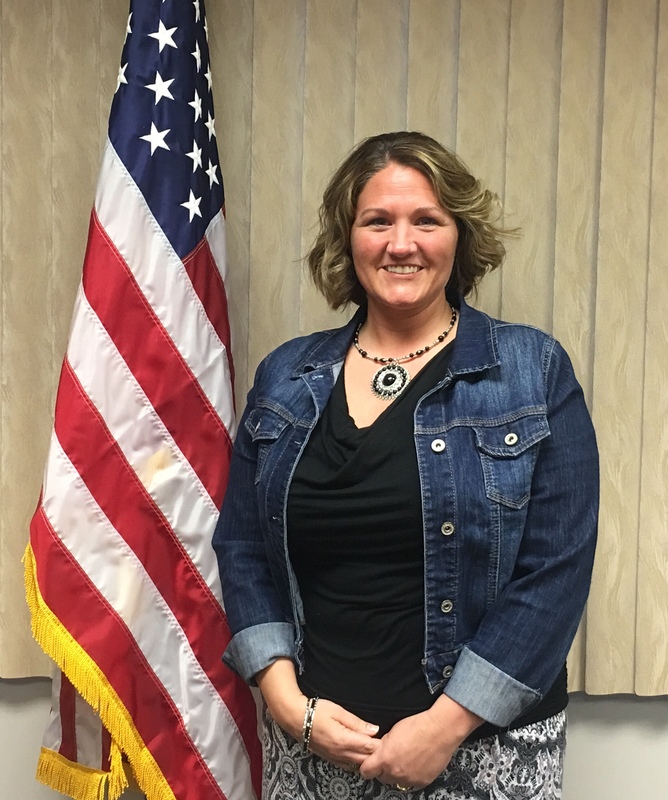 Rachelle Pearson is in her first term on the Pioneer School Board. She graduated from Lewis Cass High School in 1998, went on to Ivy Tech in Lafayette and then transferred to Indiana University Kokomo. She married Jeremie, a 1996 Pioneer grad, in 1999. Their daughter, Gracie, will graduate from Pioneer in 2019 and their son, Noah, will graduate in 2021. She is employed by Logansport Community School Corporation as their Benefits Advisor, as well as Finance. She and her husband have been active coaches, mentors, and community members for 20+ years. Brad Swartzell is a 1988 Pioneer graduate who earned his Bachelor’s Degree in marketing from Ball State University in 1992. Brad has been a Board member since 2006. He currently is an Energy Sales/Marketing Manager at CountryMark. He and his wife, Tricia, a Pioneer graduate, have two children: Chandler 2014 Pioneer graduate and a 2018 Butler University graduate and Courtney, Pioneer class of 2019. 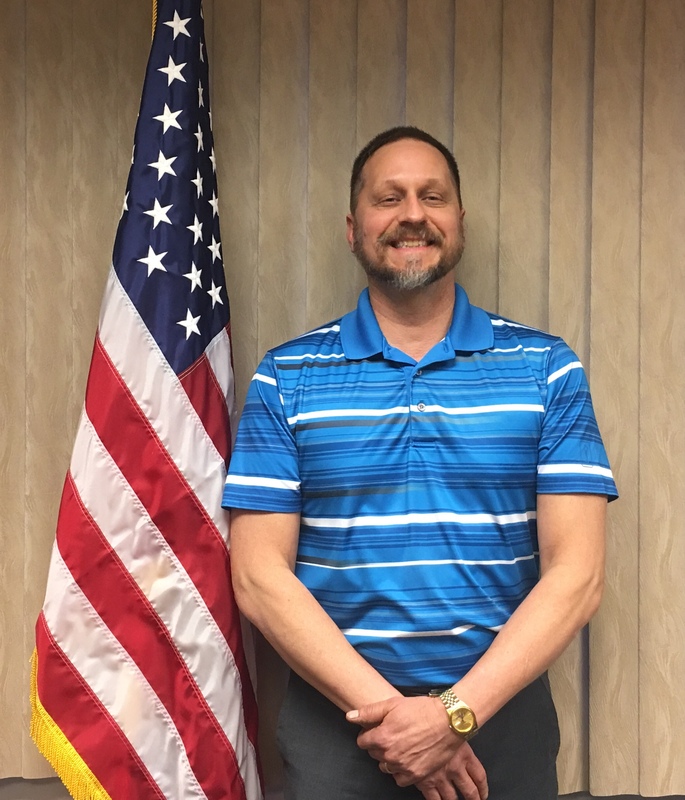 Brad has served on the Royal Center Town Council for 12 years and has served on the Pioneer Youth League Board from 2000 to 2014. Brad and his family attend Baptist Christian Church in Royal Center.